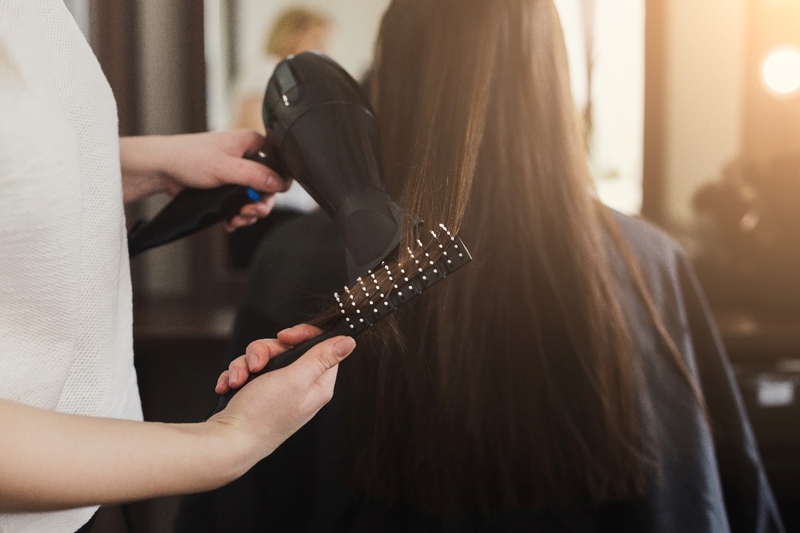 One of reasons why people go to hair salons, apart from having their hair cut, is to try professional hair care and hair styling products such as oils, sprays, shampoos and conditioners. 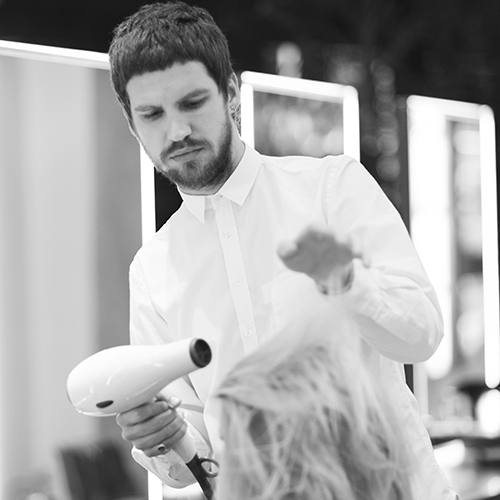 These are quite hard to find outside salons, so clients are willing to spend more to get the extra quality. However, if the salon brand they want is always out of stock, clients won't appreciate this and they might go to one of your competitors. Make sure you stock up on your bestsellers, because you don’t want to miss out. If keeping track of boxes and bottles is too much of a hassle, then you can always use MyCuts for inventory management. When you work in the service industry, you need to be aware of the importance of staff friendliness. Nobody wants to have their hair styled by someone who is constantly frowning, gossiping and making rude comments – even if the final results look magazine worthy. Take a full day to supervise your staff and see how nice they are to clients. Alternatively, you can print some feedback forms that clients can fill in before leaving the salon. This way, you’ll find out if there is a problem with the attitude of your hairdressers and take the right measures. Salons are supposed to be warm, comfy, inviting places where clients feel at home. 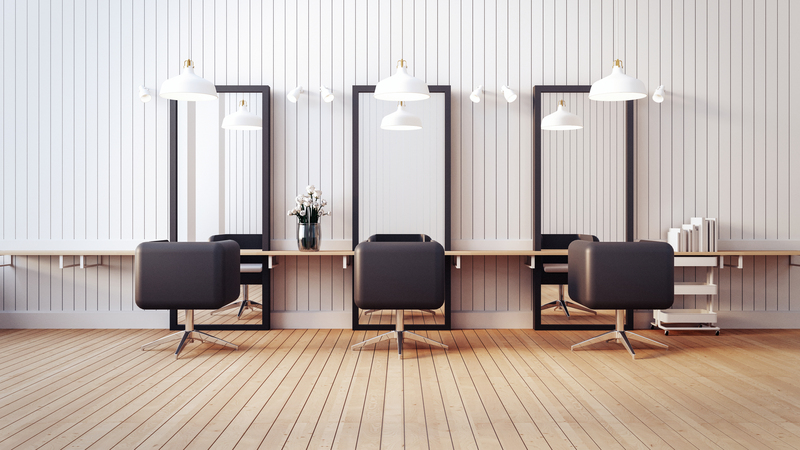 If your salon only has blank walls, some mirrors and chairs, then you have yourself a problem that needs urgent fixing. Decorations play an important role in setting up a friendly feel in the salon, so you shouldn’t overlook them. You don’t have to spend a lot of money. Something as simple as a few wall decals and flower vases can make a huge difference and encourage more people in. The older generation of salon clients did not have a problem with waiting for a full hour before a haircut. A busy, overbooked salon meant that the services were great. 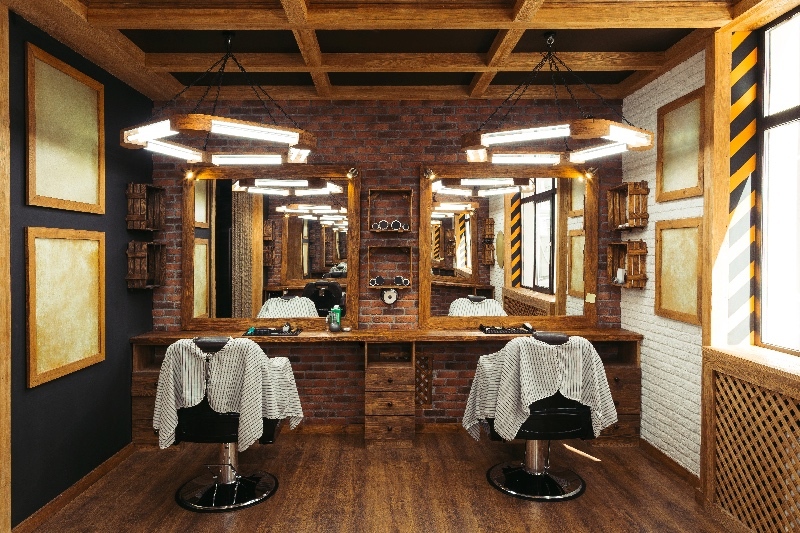 However, times are changing and modern clients want both good haircuts and good service. For them, the fact that a salon is overbooked doesn’t mean that it’s good, it means that it’s simply disorganized, so they move on to a salon where appointments are respected. Make sure you keep your bookings in check and leave a couple of minutes between them to avoid long waiting times. While bad location isn’t necessarily a practice, it is one of the reasons why a salon might have few clients. Sometimes, no matter how much you invest and fix the above-mentioned issues, clients will not come in because of the location. If moving to a new spot is totally undoable, then try attracting clients by raising awareness with a strong social media strategy.